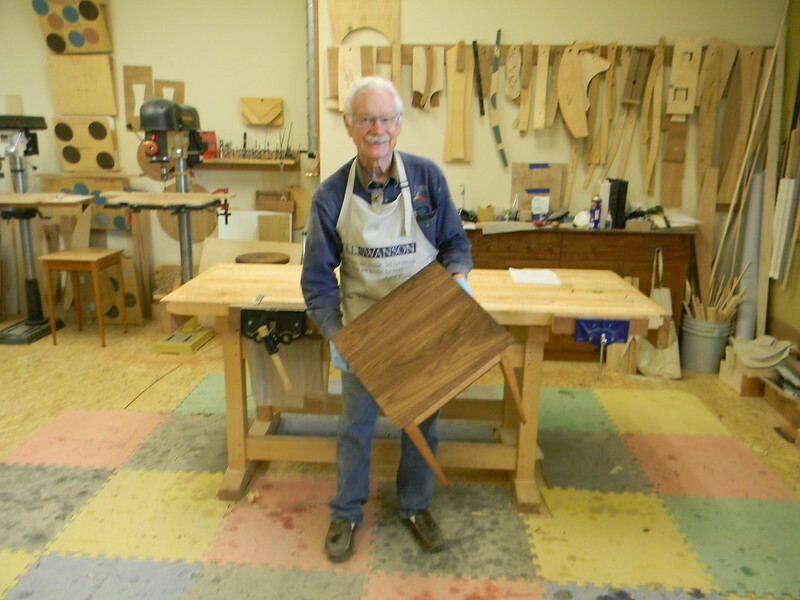 Do you have the desire to work with wood? 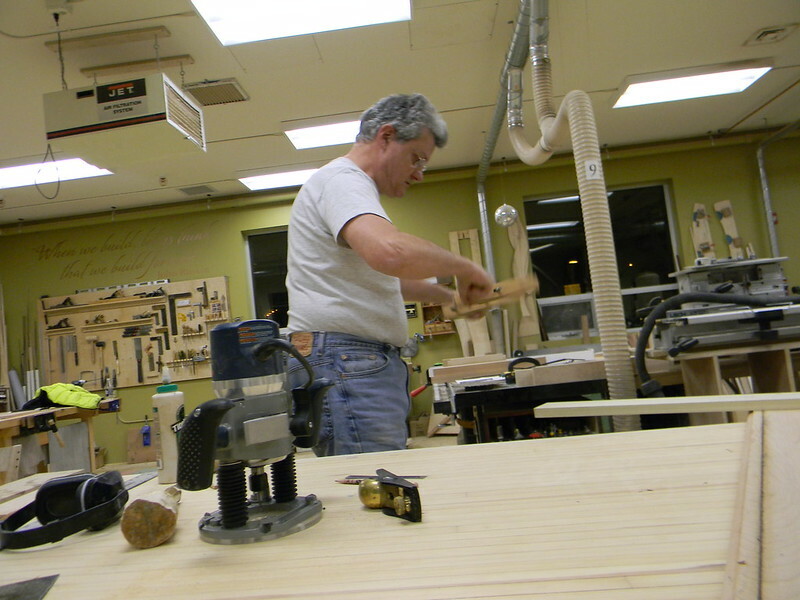 Maybe you have the time but are lacking the tools, or more importantly the knowledge. 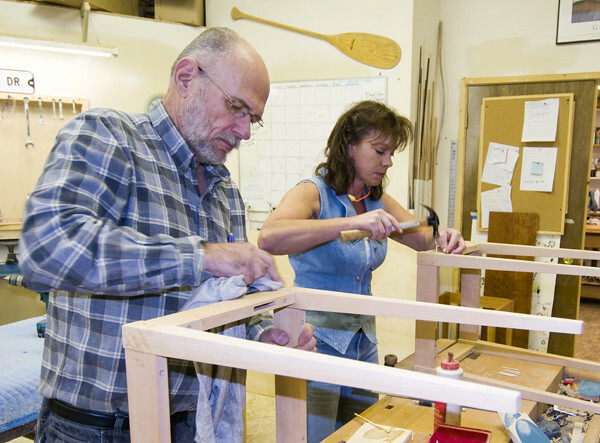 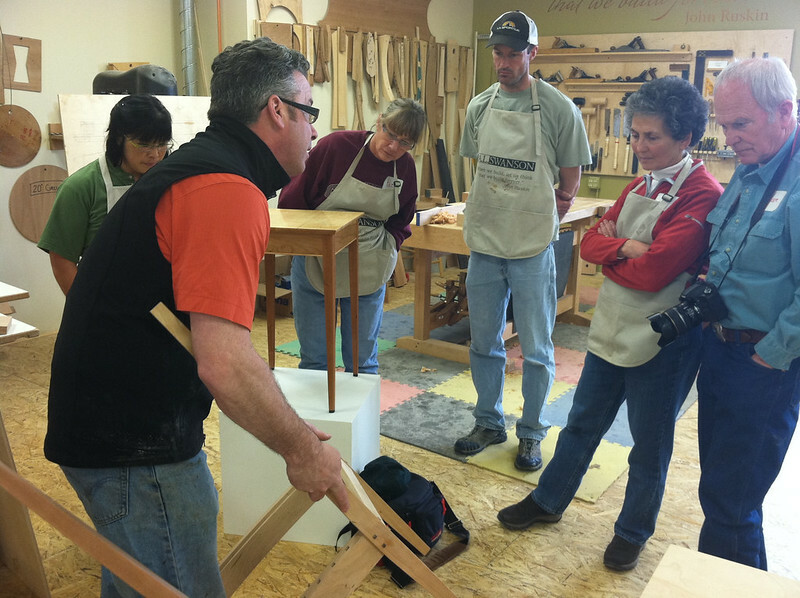 From end table to inlays, dovetails to rocking chairs, we have the tools and the experience you need to further develope your inner artist. 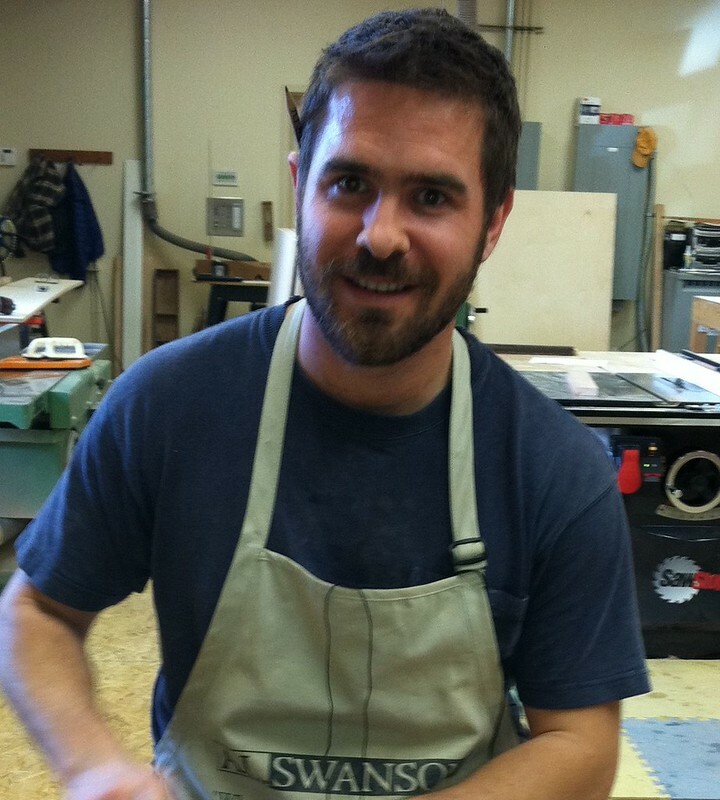 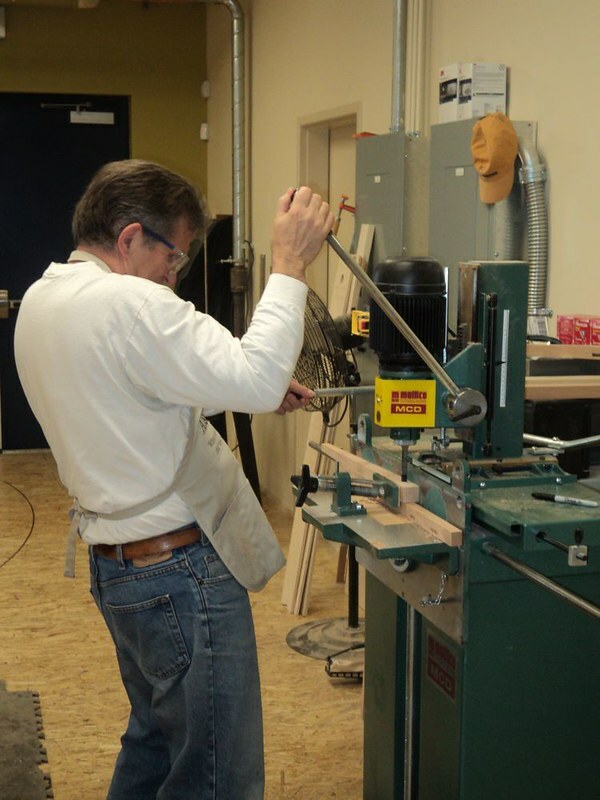 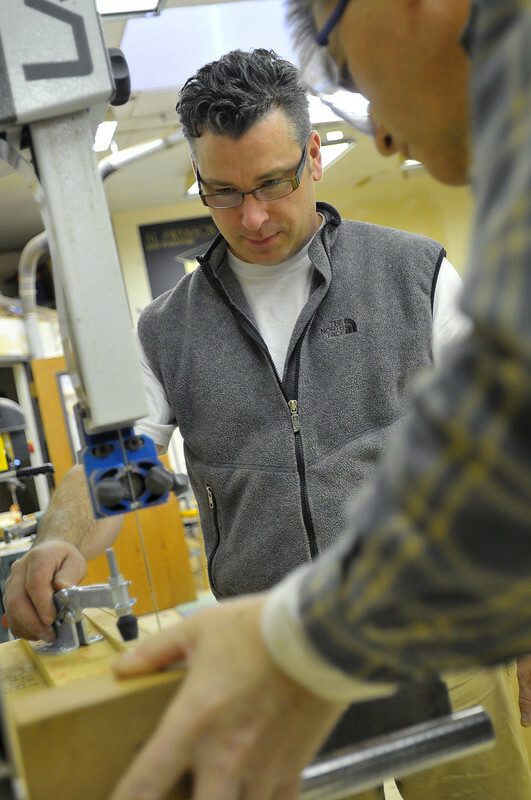 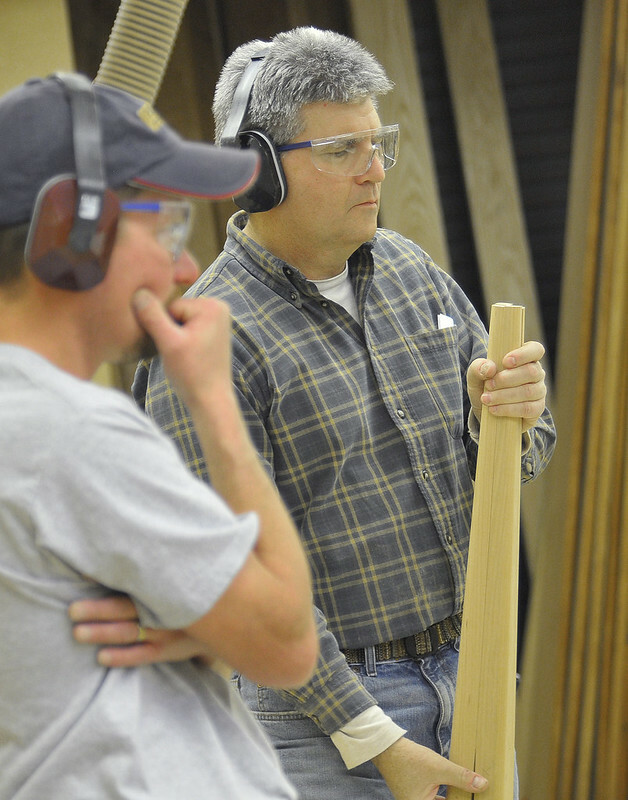 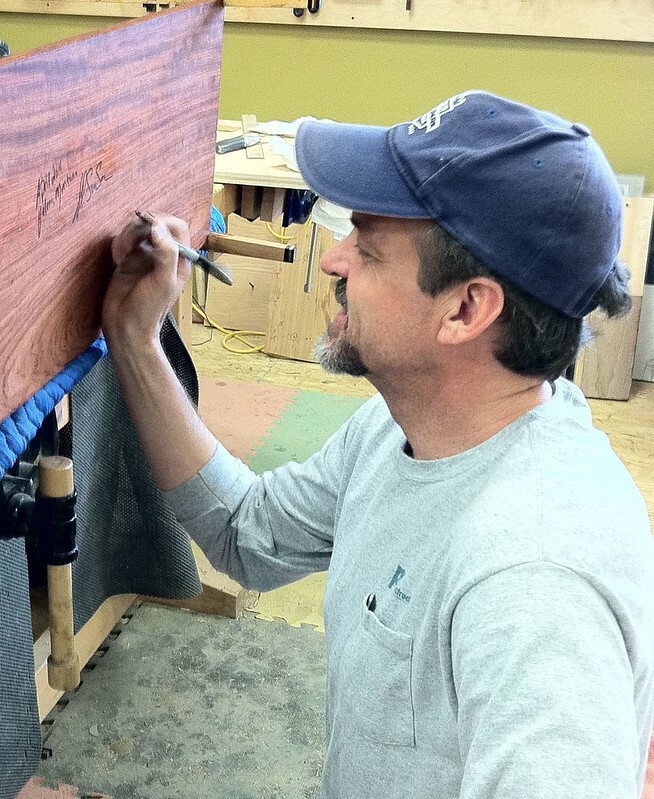 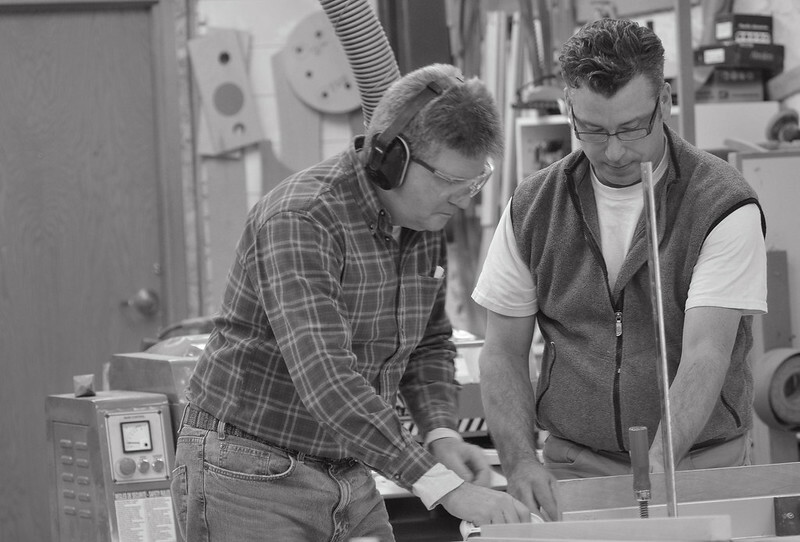 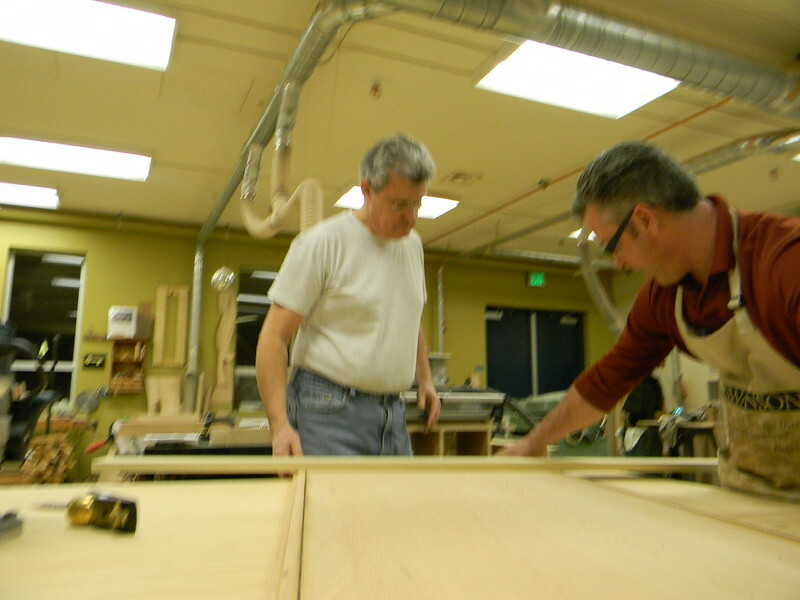 We are not just here to make woodworkers better woodworkers, but rather to make people better people. 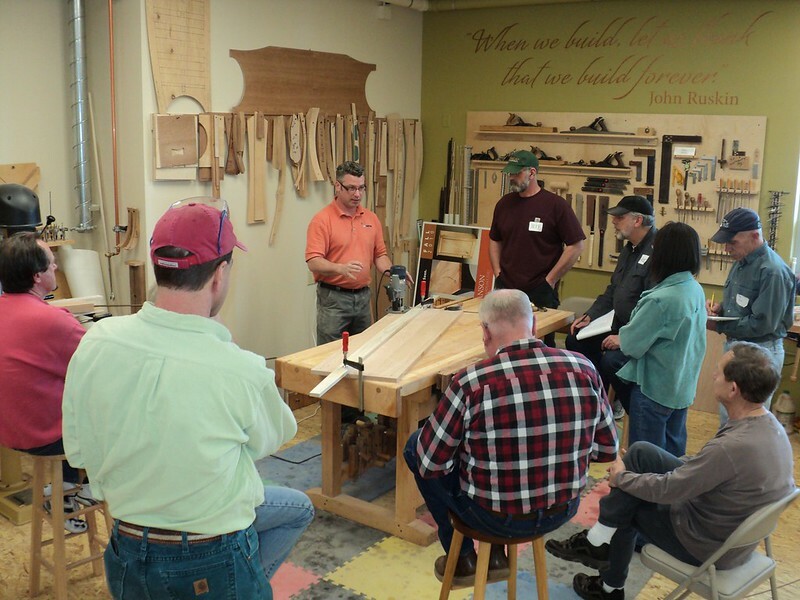 Contact us for more information about upcoming classes. 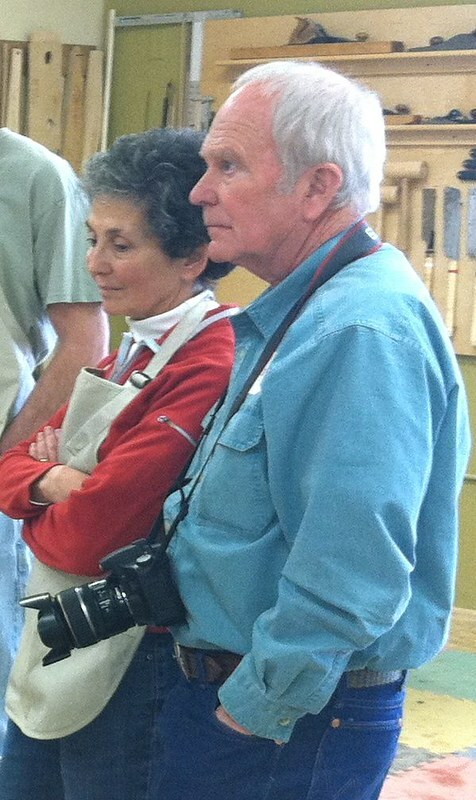 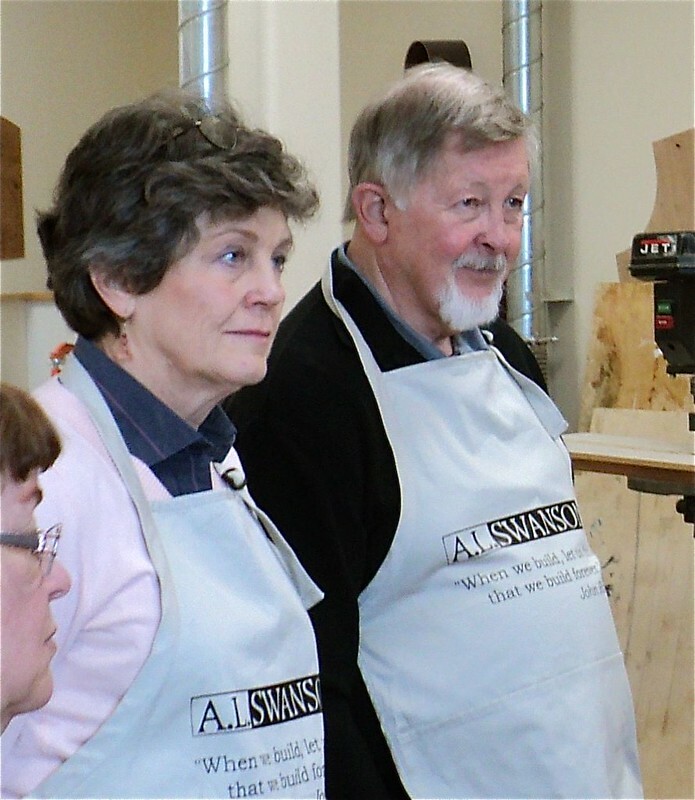 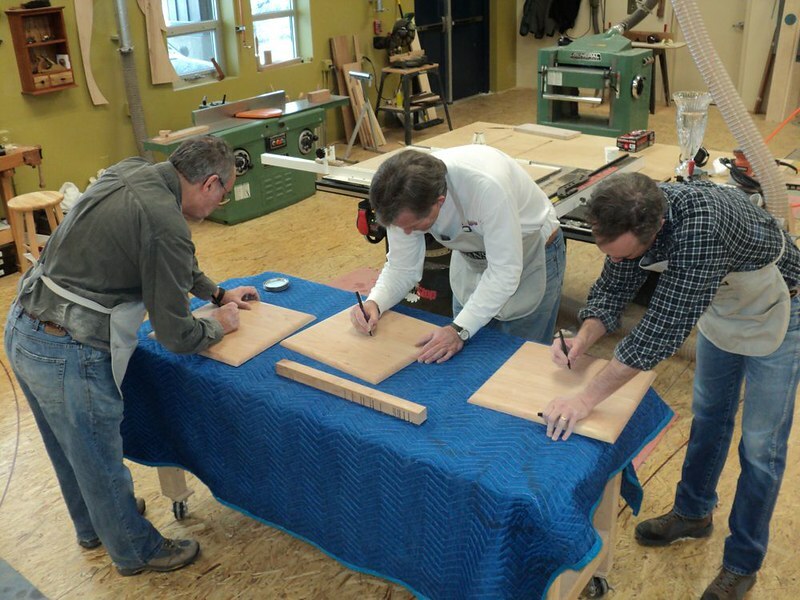 Structured classes (4-8 people) are held mid-winter, after the busy Christmas season is behind us. 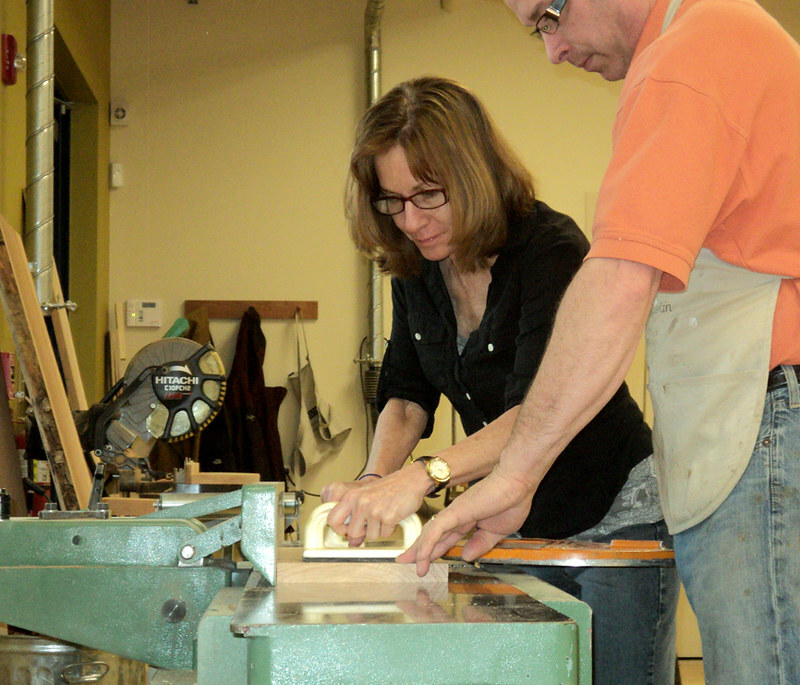 Private tutorials are offered year-round on a very limited basis. 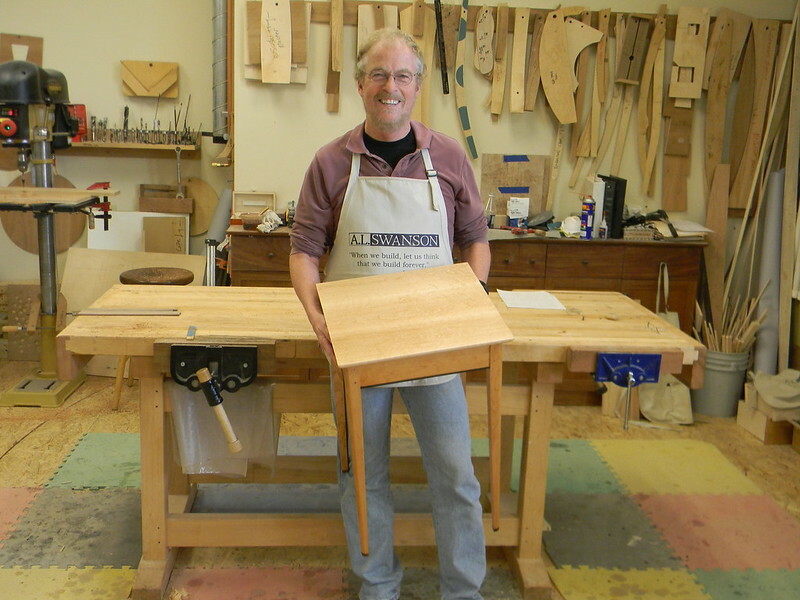 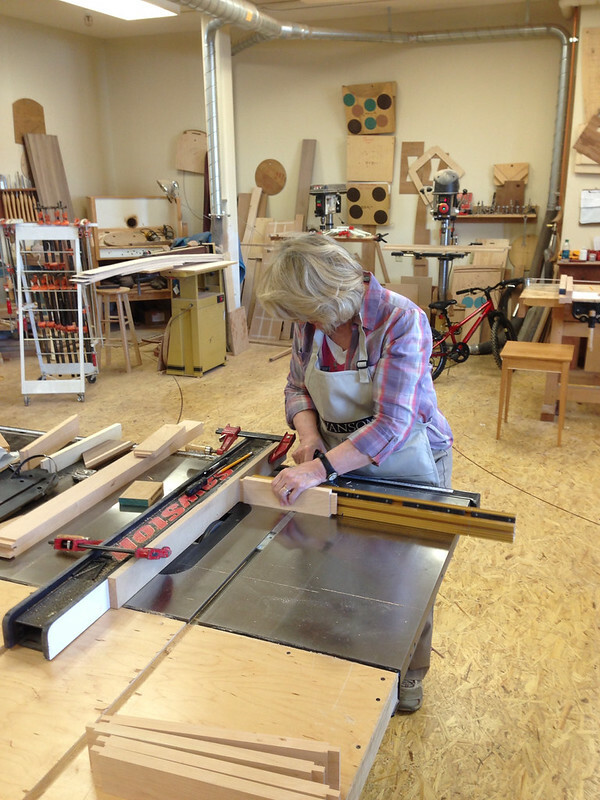 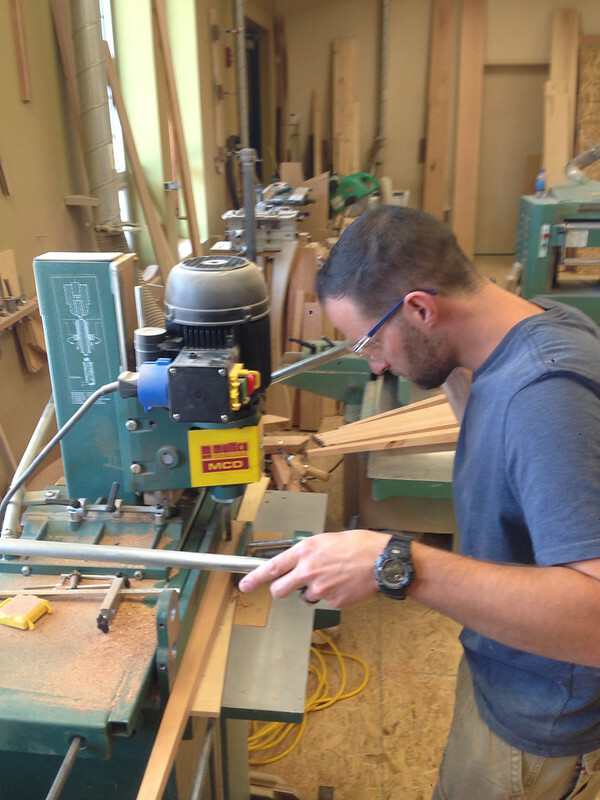 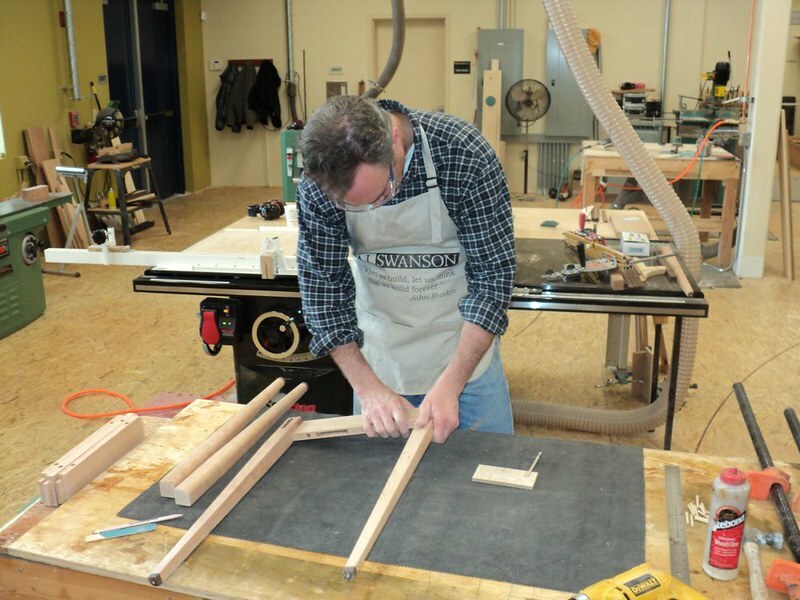 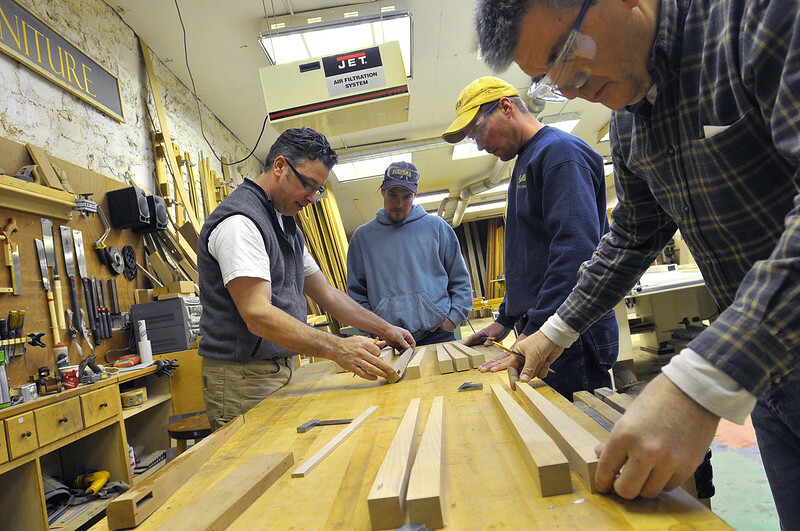 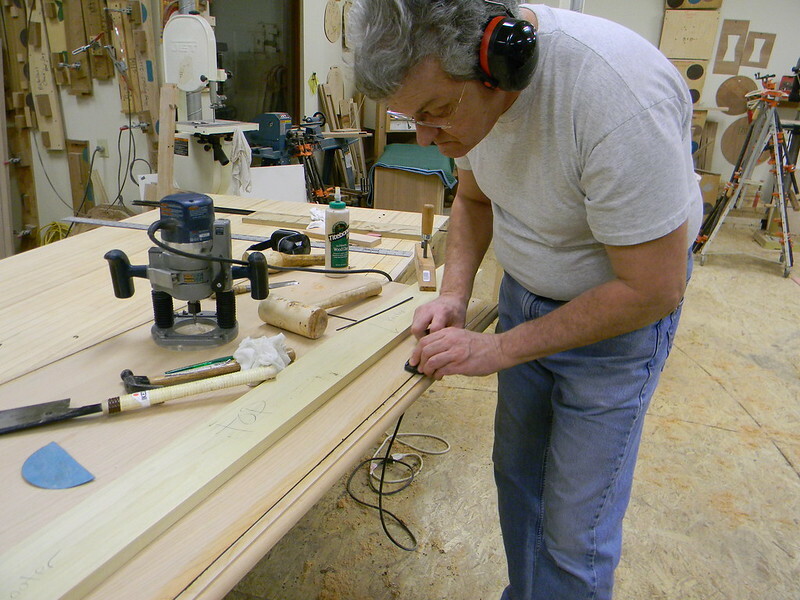 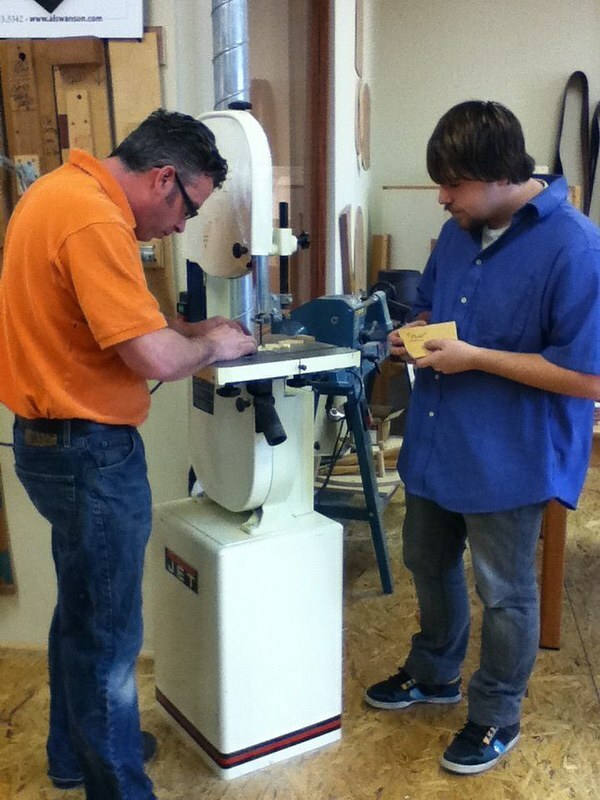 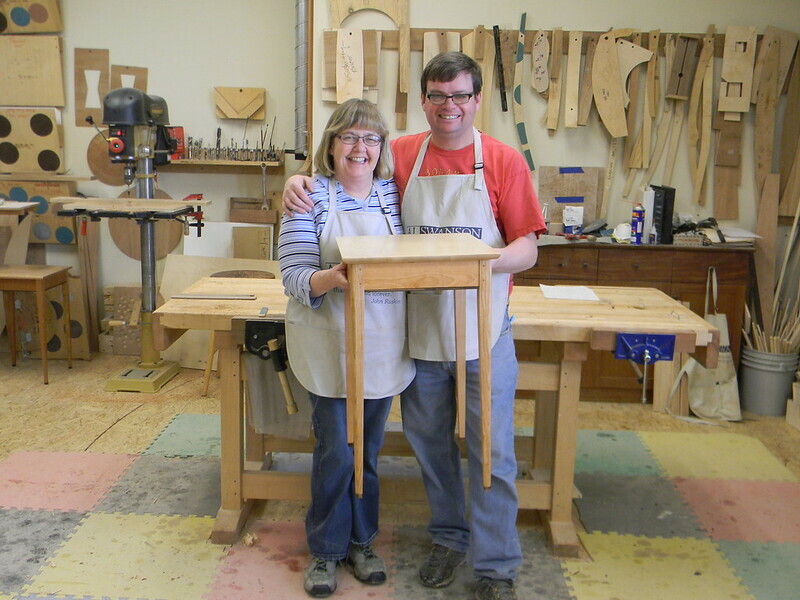 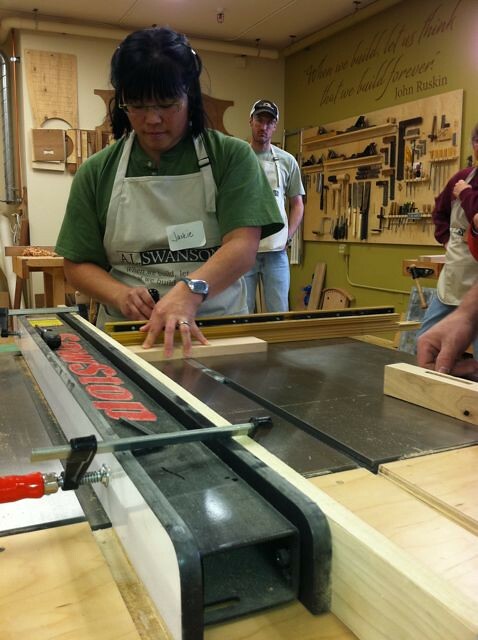 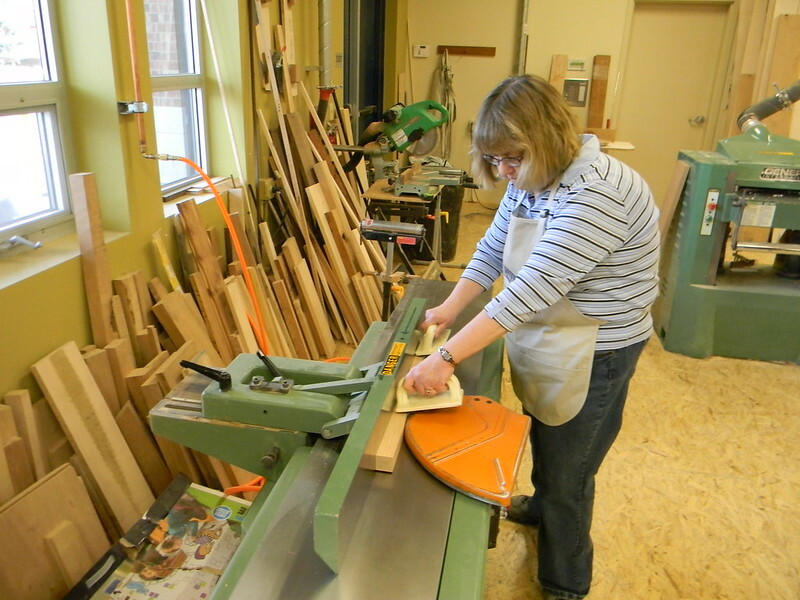 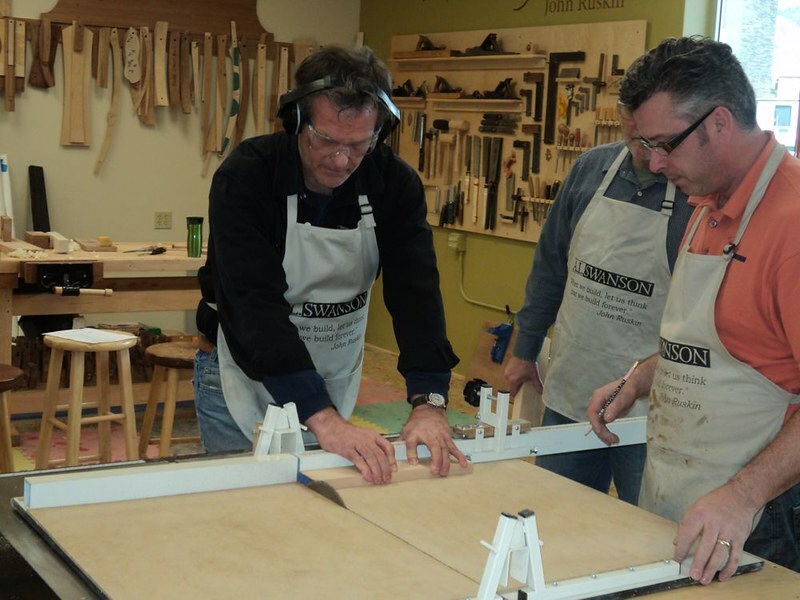 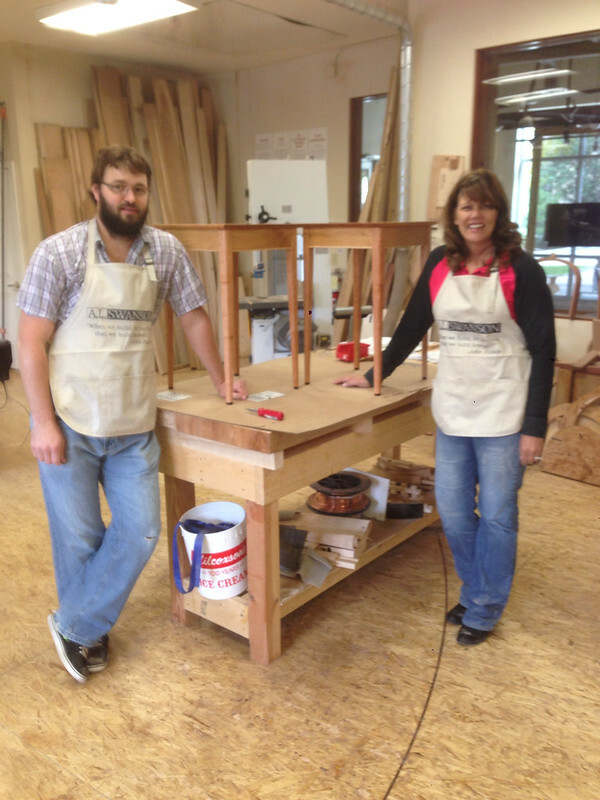 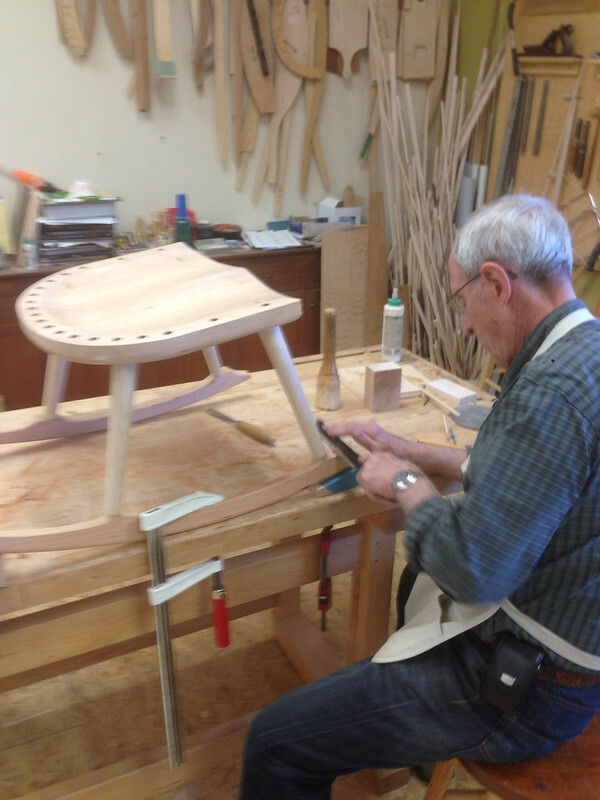 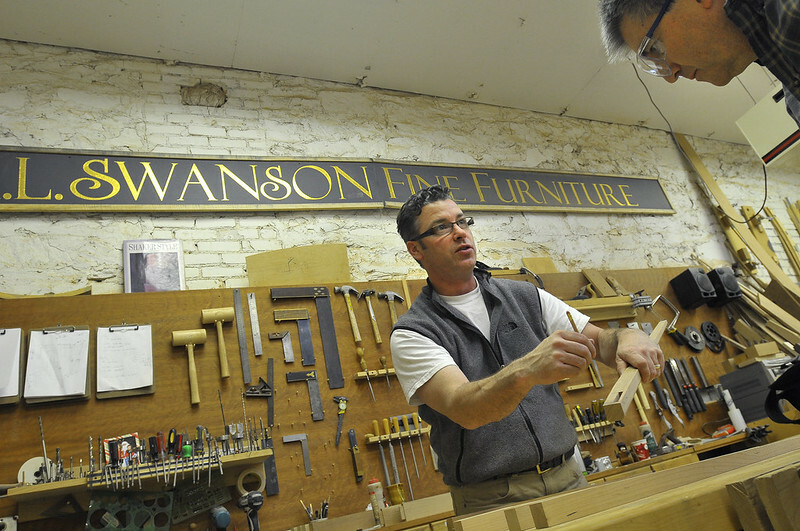 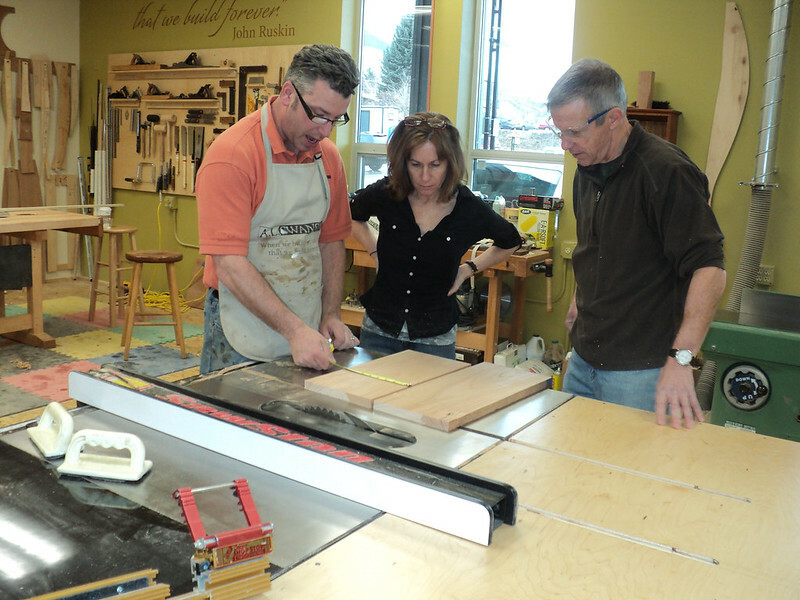 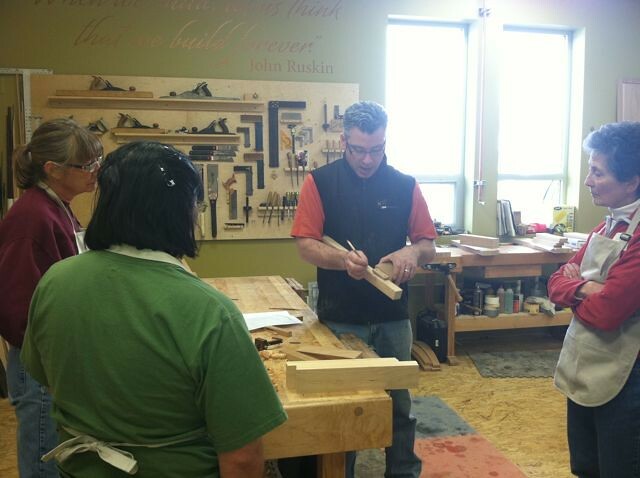 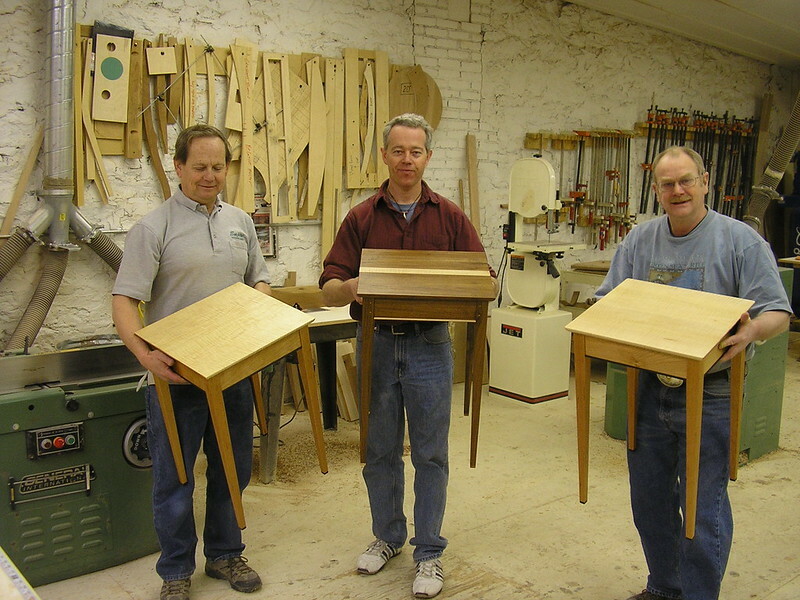 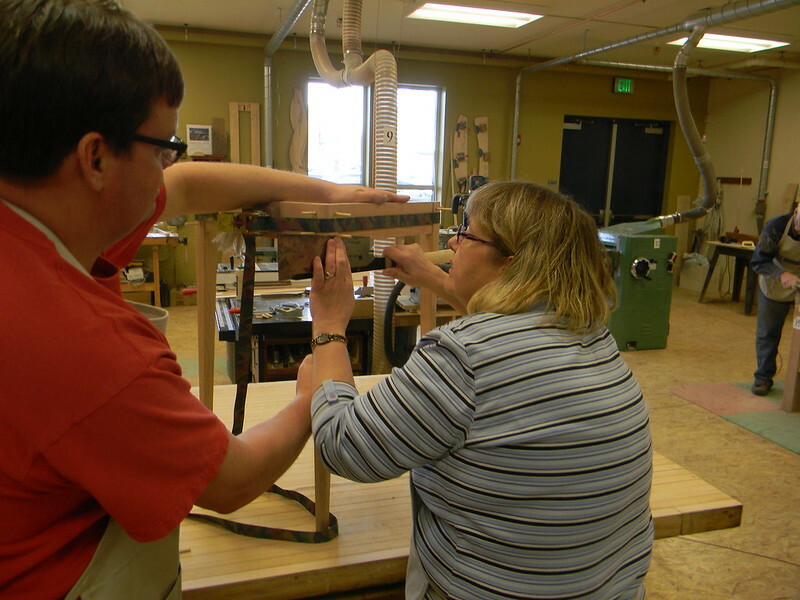 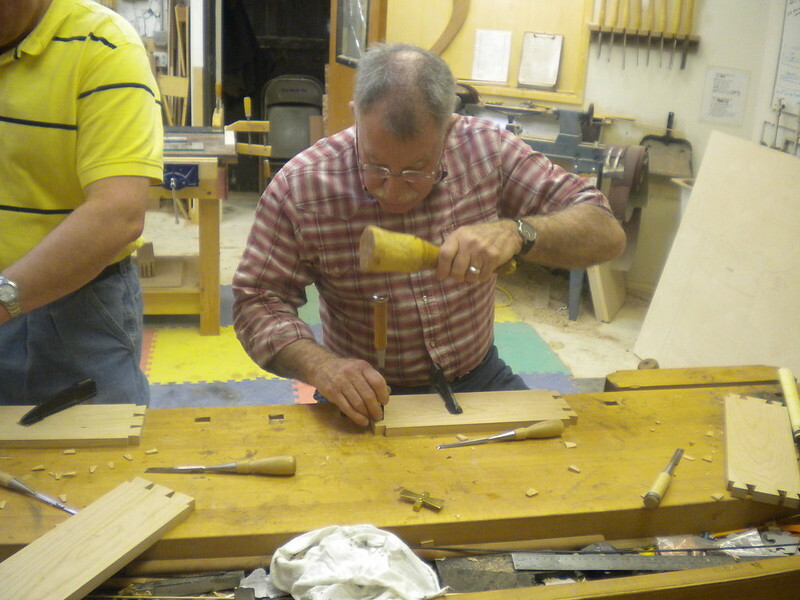 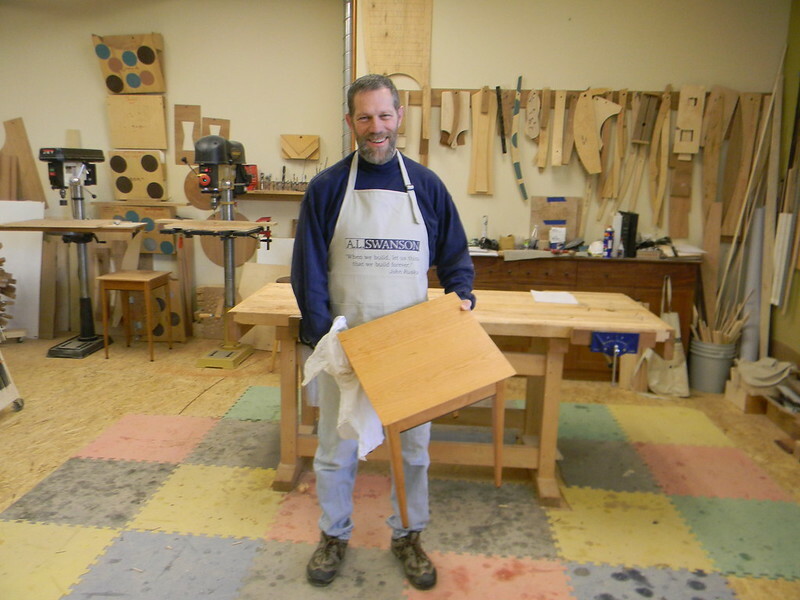 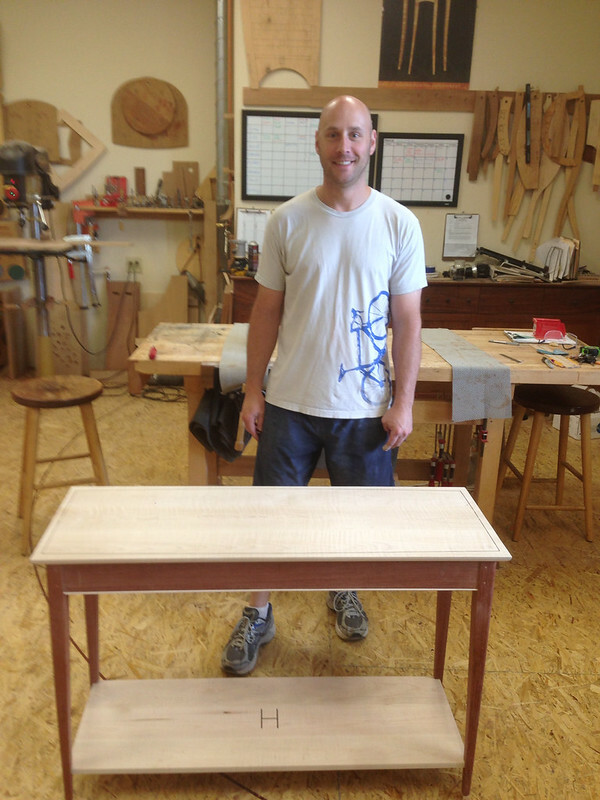 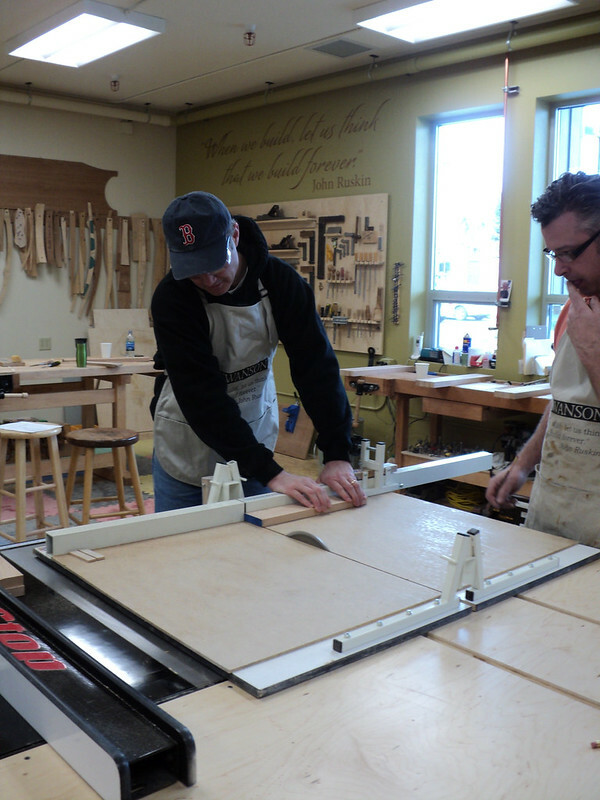 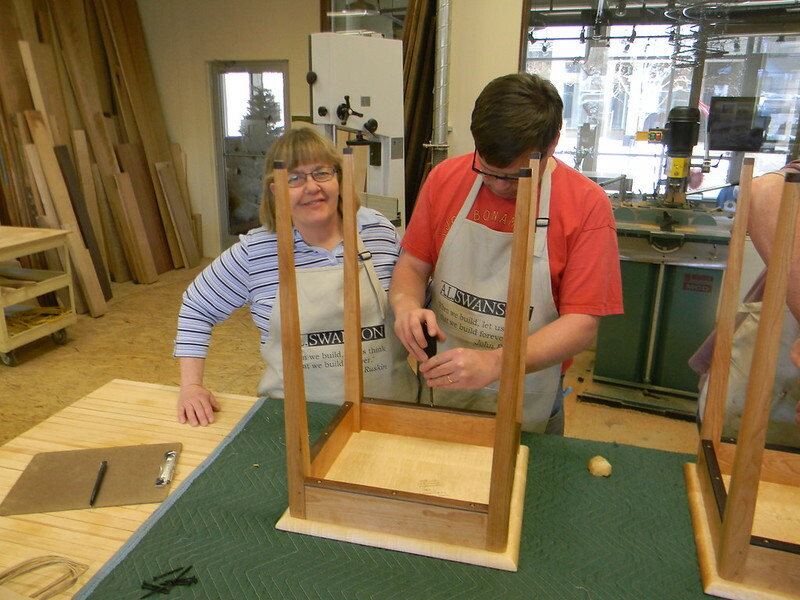 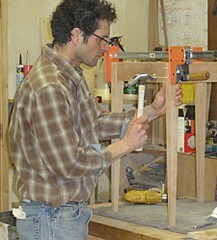 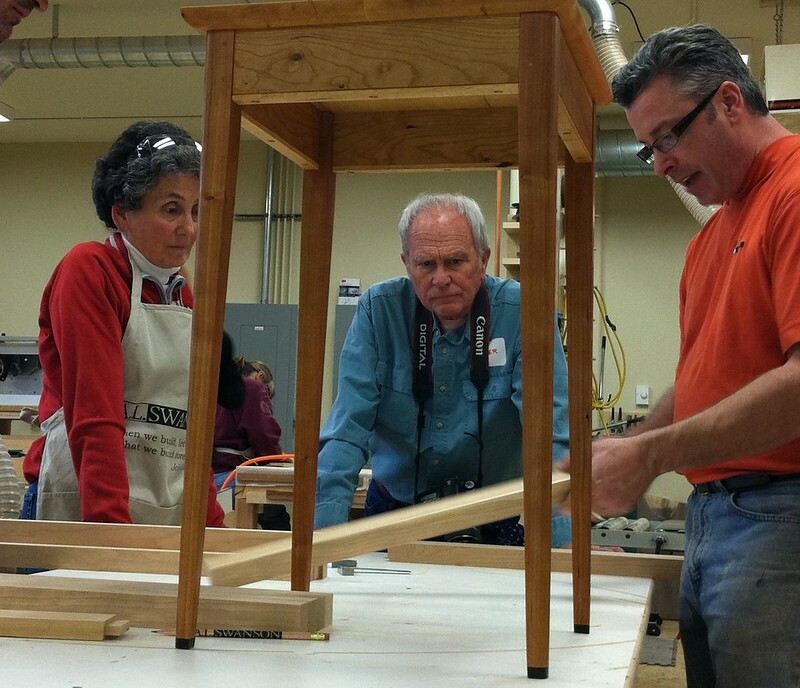 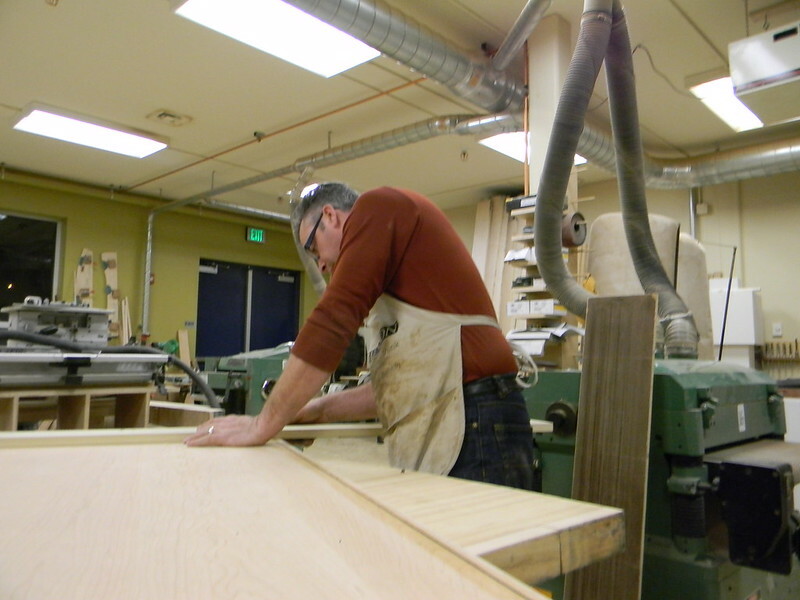 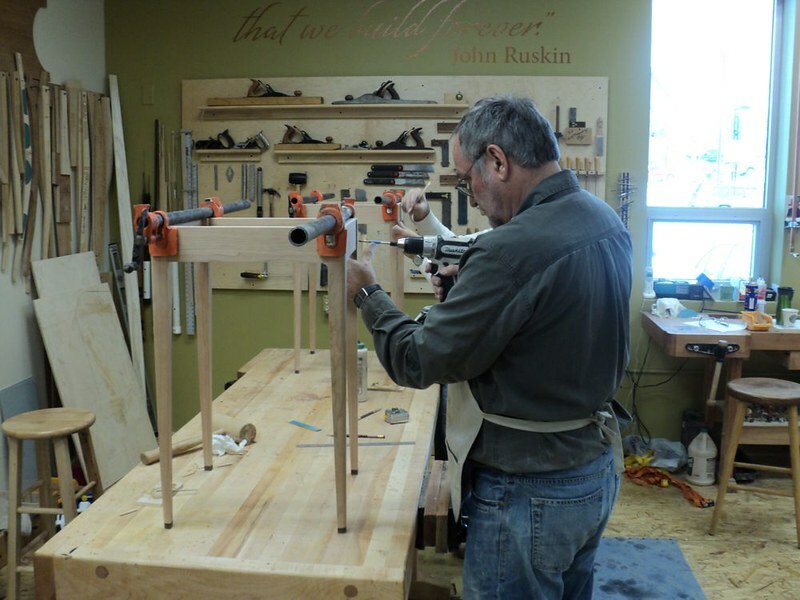 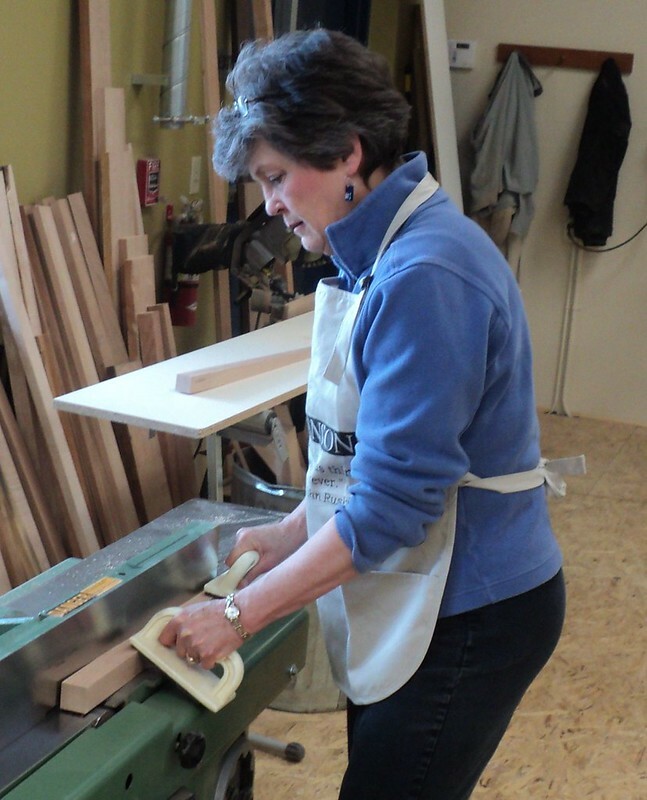 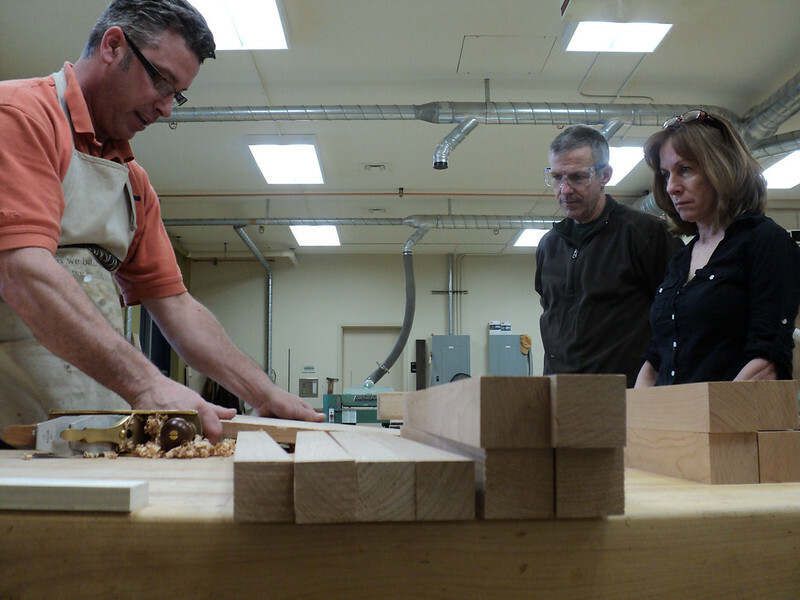 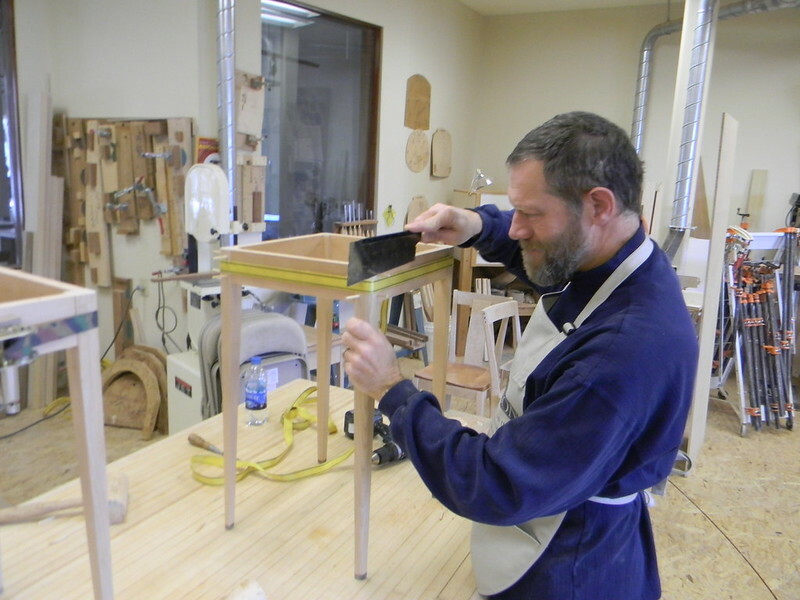 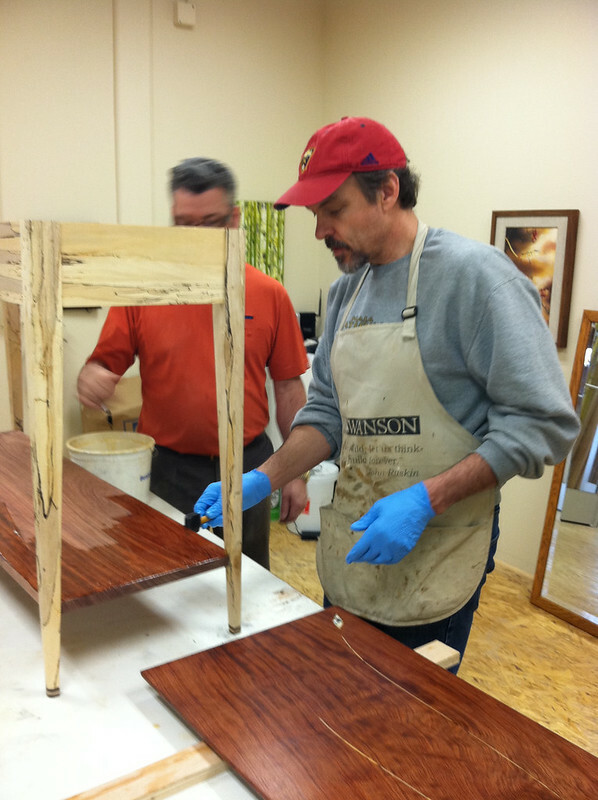 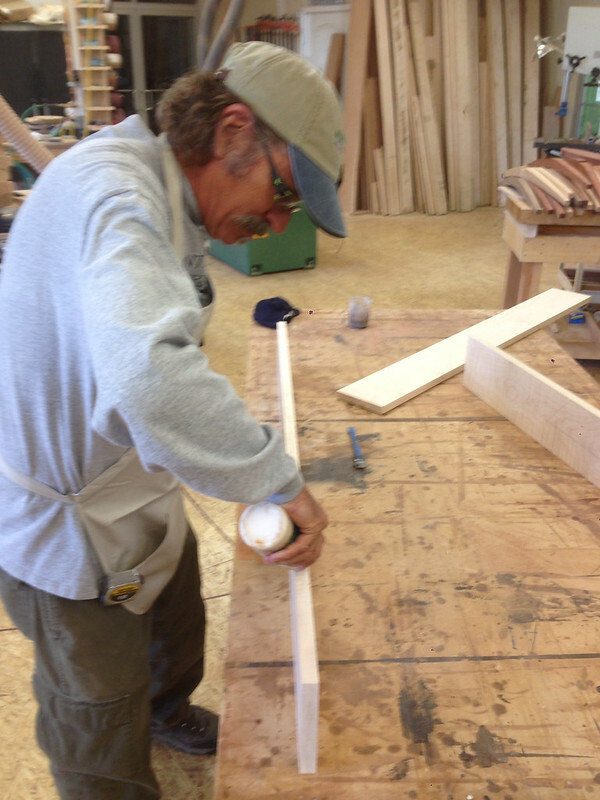 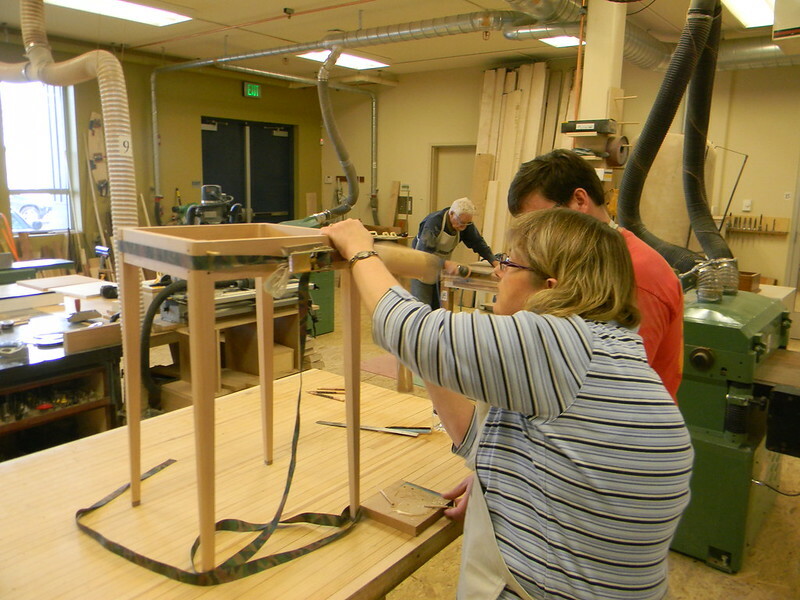 Class types include some of the following: make an end table, joinery, basic woodworking, inlays. 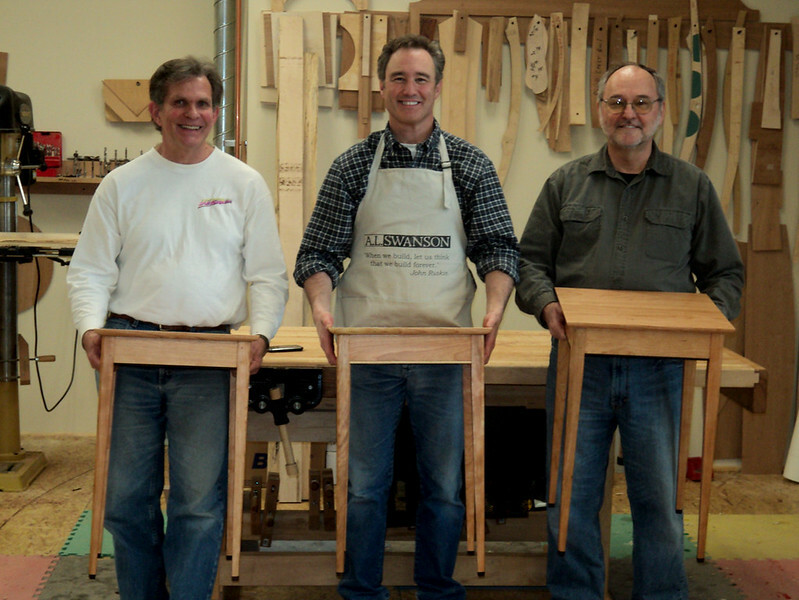 Please click here to inquire, and we will send you additional information.